Bellevue - Anne Whalley, The Pattern Whisperer! Anne Whalley, The Pattern Whisperer! 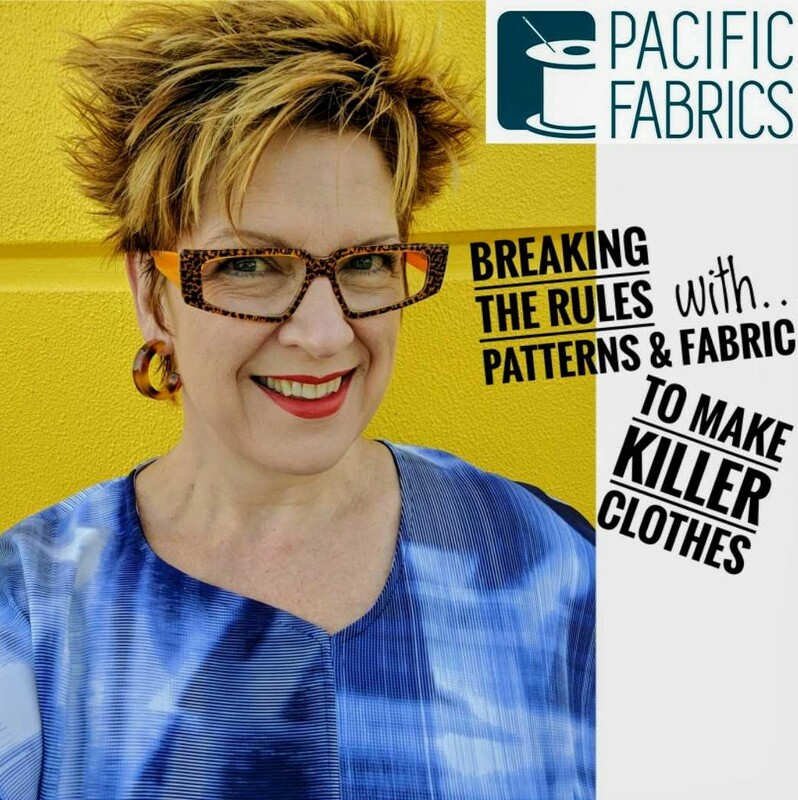 Anne will share with you what she looks for in a pattern, what Rules she's Happy to Break & How to Create Different Looks from one pattern with different fabric types. Your "Memade Wardrobe" will never be the same again! Light Refreshments & 25% off Coupon.